A master strategist and tireless activist, Bayard Rustin is best remembered as the organizer of the 1963 March on Washington, one of the largest nonviolent protests ever held in the United States. He brought Gandhi’s protest techniques to the American civil rights movement and played a deeply influential role in the life of Martin Luther King, Jr., helping to mold him into an international symbol of nonviolence. 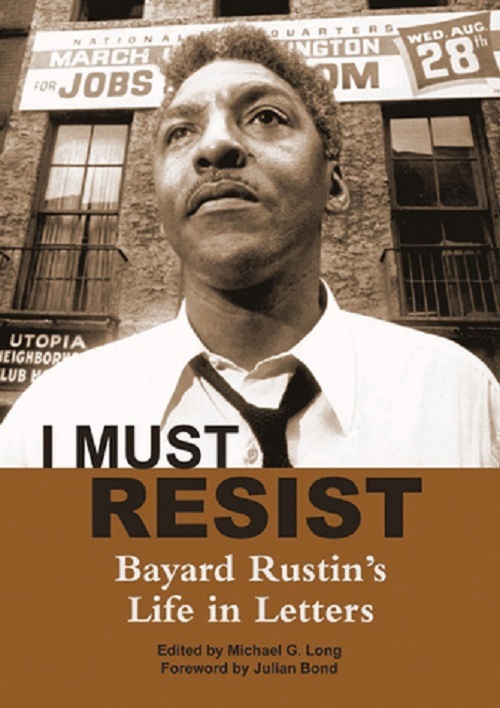 Bayard Rustin’s ability to chart the path “from protest to politics” is both timely and deeply informative. Here, at last, is direct access to the strategic thinking and tactical planning that led to the successes of one of America’s most transformative and historic social movements.